NEW DELHI, November 1: Navodaya Vidyalaya Samiti has started the application process for Jawaharlal Navodaya Vidyalaya Selection Test (JNVST) 2019. Students vying for admission at classes 6 and 9 can apply online till November 30, 2018. Applications for both the classes are free of cost. JNVST for class 6 and 9 will be held on April 6 and February 2, 2019, respectively. Class 6 exam will be conducted between 11:15 A.M. to 1:30 P.M. on Saturday, giving students 15 minutes extra to go through the paper before attempting first. 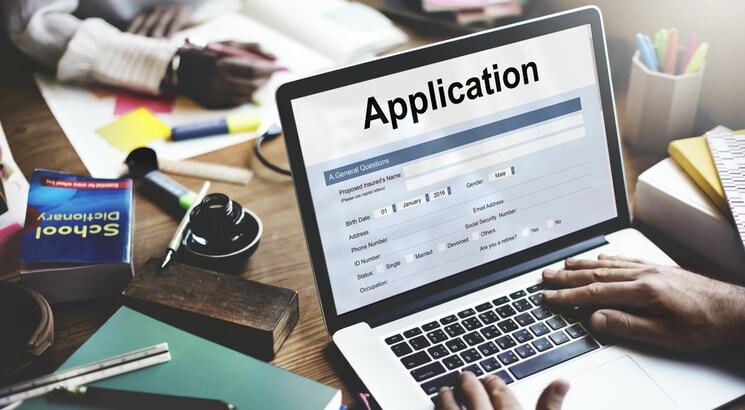 Students have to apply for JNVST class 6 admission form and JNVST class 9 application form separately. Admit cards for JNVST class 6 will be available onwards March 1, 2019. Changing the trend this year, class 6 question paper will only have 80 questions for 100 marks. The test will assess students’ ability in three areas- Mental Ability Test, Arithmetic Test and Language Test. Result for JNVST class 6th exam will be out by May, 2019. The OMR based JNVST exam for class 9 will be held on February 2, 2019. The duration of the exam will be for 2.5 hours and students can attempt 100 questions of 1 mark each. They will be tested in English, Hindi, Mathematics and Science. JNVST result of class 9 will be available after the exam and will be available online as well as it will be sent to students through Speed Post and SMS facilities.